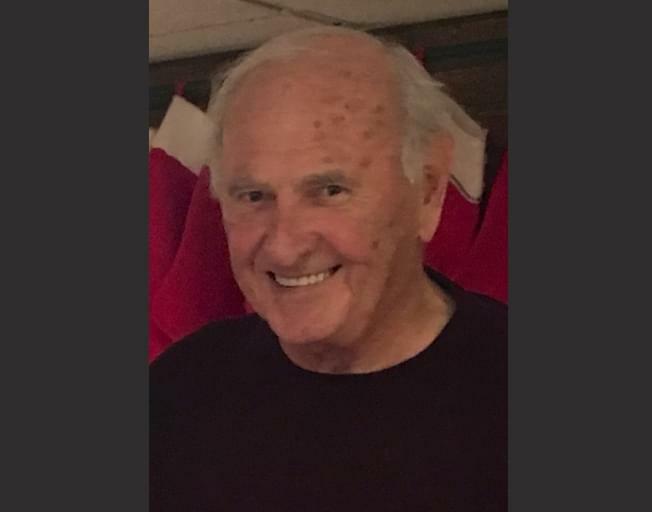 NORMAL – James A. Cochran, 79, of Normal, passed away at 6:30 p.m., Wednesday, February 6, 2019 at his home. His service will be at 11:00 a.m., Tuesday, February 12, 2019 at Carmody-Flynn Funeral Home, Bloomington with Rev. Kathy King-Nobles officiating. Interment will be private. Visitation will be from 5:00-7:00 p.m., Monday, February 11 at the funeral home. Memorials may be directed to Gift of Hope. Jim was born August 18, 1939 in Bloomington, the son of Roy D. and Irene Herrin Cochran. He married Nancy Wills on January 26, 1958 at First United Methodist Church in Normal. She survives. Also surviving are three daughters, Kelly (Steve Leason) Cochran and Kristi (David) Locke, both of Normal and Kimberly (Cindy Denby) Cochran of Springfield; two grandchildren, Makenzie (Tyler) Perkins and Maggie (Eric) Seim; two great grandchildren, Tinley and Madison Seim; a brother, Tom (Karen) Cochran of Basking Ridge, NJ; two nieces, Cindy Crimmins and Laura Murray and a nephew Brad Cochran. He was preceded in death by a granddaughter, Murphy Martin and an infant brother, David Cochran. 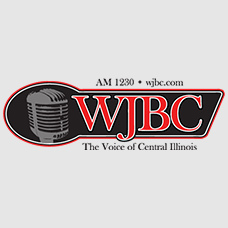 Jim graduated from Bloomington High School, lettering in football, basketball and baseball and went to Western Illinois University on a baseball scholarship. He retired in 1993 from General Telephone Co. and from Sullivan Electric in 2001. The family would like to thank Advocate Hospice for all their care and support. Bobo, as he was affectionately known, was a loyal, hardworking man who loved his family and his loyal companion and best friend Baxter. He never met a stranger and will be dearly missed by his family and all those who knew and loved him.